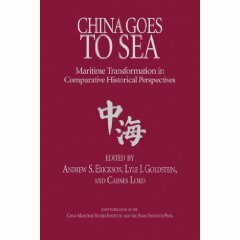 China’s People’s Liberation Army Navy (PLAN), Coast Guard, and Government Maritime Forces 2018 Recognition and Identification Guide (Suitland, MD: Office of Naval Intelligence, July 2018). 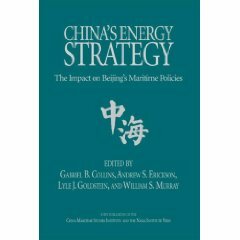 Ronald O’Rourke, Maritime Territorial and Exclusive Economic Zone (EEZ) Disputes Involving China: Issues for Congress, R42784 (Washington, DC: Congressional Research Service, 26 April 2018). 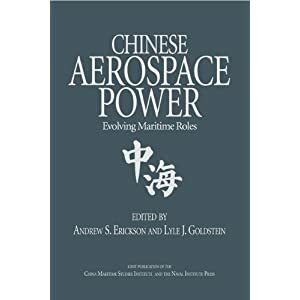 Ronald O’Rourke, China Naval Modernization: Implications for U.S. Navy Capabilities—Background and Issues for Congress, RL33153 (Washington, DC: Congressional Research Service, 25 April 2018). Statement of Admiral Harry B. Harris Jr., U.S. Navy, Commander, U.S. Pacific Command, before the House Armed Services Committee on U.S. Pacific Command Posture, Washington, DC, 14 February 2018. 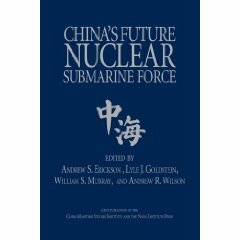 Ronald O’Rourke, China Naval Modernization: Implications for U.S. Navy Capabilities—Background and Issues for Congress, RL33153 (Washington, DC: Congressional Research Service, 1 November 2017). Kathleen J. McInnis, Andrew Feickert, Mark E. Manyin, Steven A. Hildreth, Mary Beth D. Nikitin, and Emma Chanlett-Avery, The North Korean Nuclear Challenge: Military Options and Issues for Congress R44994 (Washington, DC: Congressional Research Service, 27 October 2017). Ronald O’Rourke, Maritime Territorial and Exclusive Economic Zone (EEZ) Disputes Involving China: Issues for Congress, R42784 (Washington, DC: Congressional Research Service, 16 October 2017).